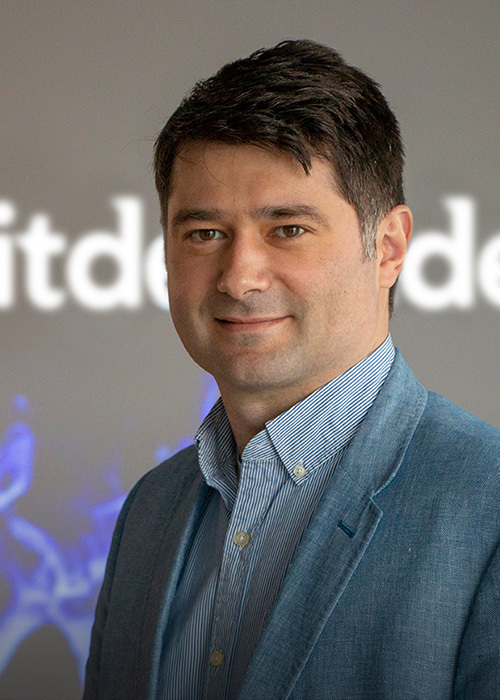 Bogdan Irina is responsible for Bitdefender's global business operations. 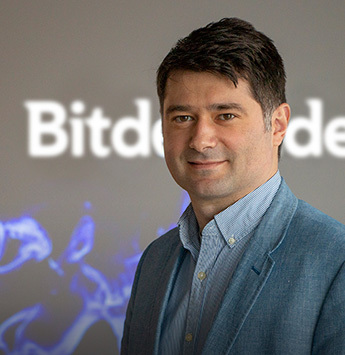 As one of Bitdefender's most experienced employees, Bogdan has taken on both technical and commercial roles and has key player in Bitdefender's management team for over 10 years. 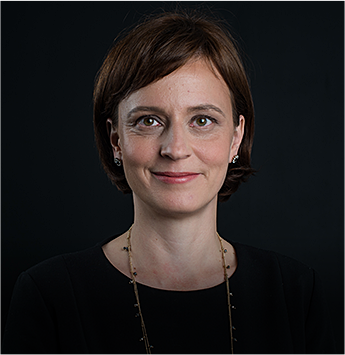 Conveying extensive experience in the IT industry, international business development, planning and strategy, Bogdan Irina holds an international master’s degree from the Romanian-Canadian Master of Business Administration. 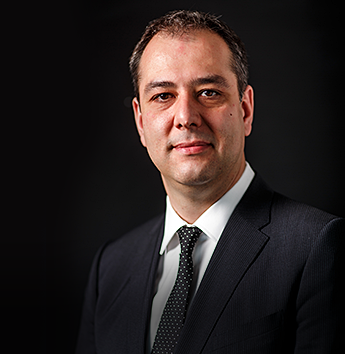 Bogdan Dumitru heads up a development team of more than 200 people, developing industry-leading security solutions that not only target today’s security threats, but also can defend against zero-day attacks. 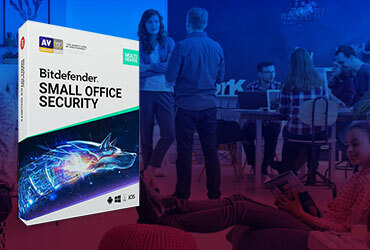 Pursuing a passion for computer security, he joined Bitdefender over 10 years ago. 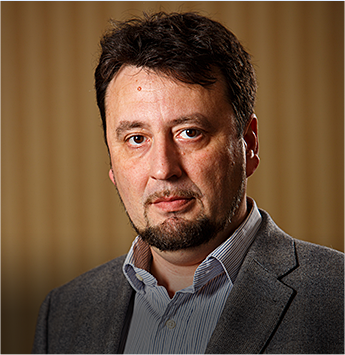 He had previously created his own antivirus solution called Sherlock Holmes AV. 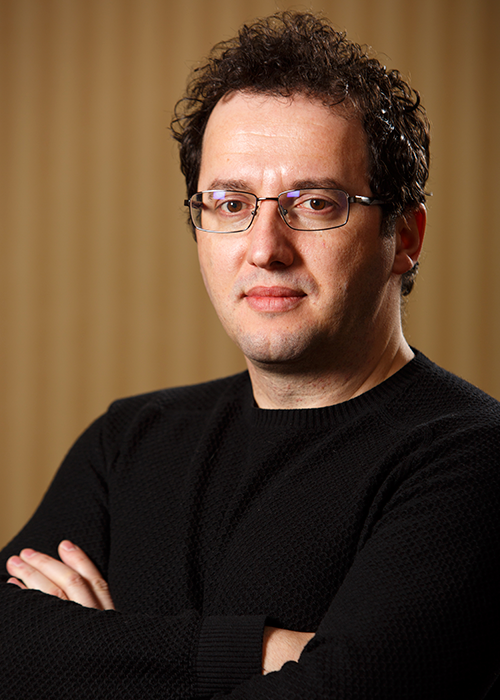 Mr. Dumitru is a graduate of the Mathematics University of Bucharest. 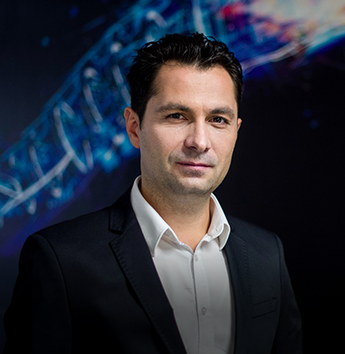 As Chief Strategy Officer, Rares Stefan is responsible for overseeing the product portfolio and product positioning for the Bitdefender Solutions product suite. 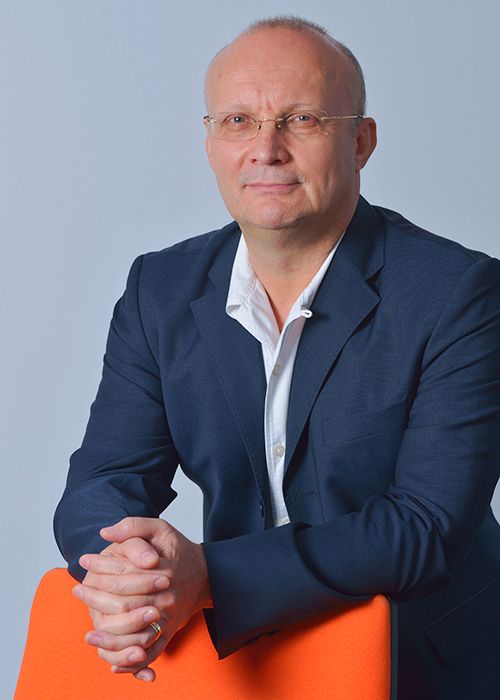 Prior to joining Bitdefender, Mr. Rares was the founder and chief scientist at Third Brigade, Inc. – which was acquired by TrendMicro – where he focused on the commercialization of multi-platform HIPS as well as researching network introspection, hypervisor-based network and VM security and security event correlation systems. Stefan attended Concordia University in the B.Sc. 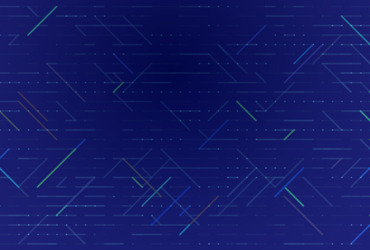 Honours, Theoretical Physics/Minor in Computer Science program. 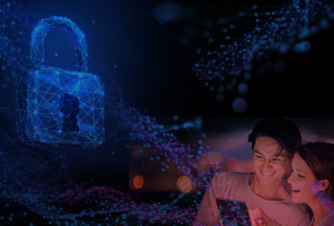 Monika leads the charge to ensure that people and businesses around the world know the Bitdefender name, and the wealth of security knowledge and innovation the company has to offer. 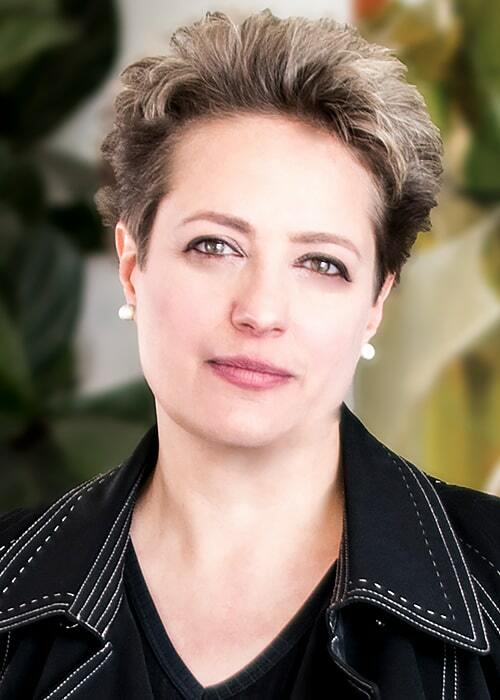 With over 20 years in the industry, she has worked at both startups and large organizations like Intel Security/McAfee, Cisco and HP, and has introduced several new technologies, products, programs and companies to the market. 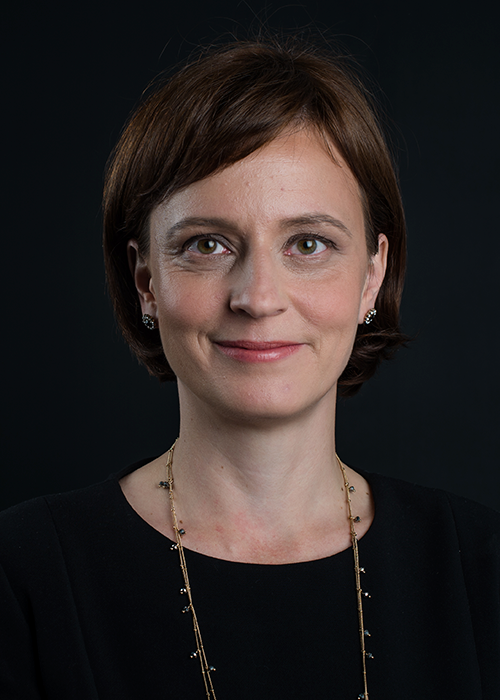 Her passion for protecting the home and sharing technology with businesses draws from her early career managing IT teams. Monika holds a Bachelor of Science in Computer Science from the University of New Hampshire system. 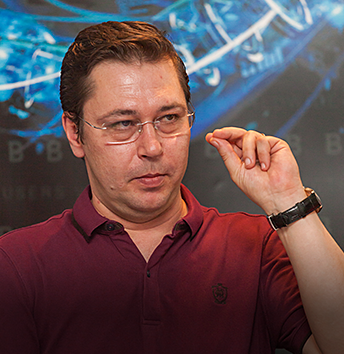 Ciprian Istrate, VP of Consumer Solutions, has been at Bitdefender since 2001 in various roles. 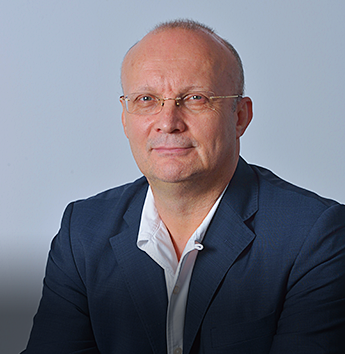 Prior to his current position as Global Marketing Director, he coordinated the company’s rebranding in 2011, bringing a major contribution to positioning Bitdefender’s technologies as a leader in the global cybersecurity industry. 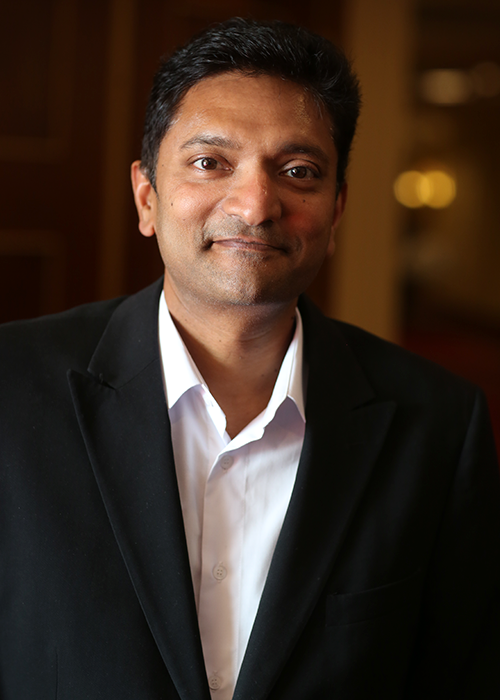 He leads a team of over 120 individuals Product Management, Product Marketing, Services and Market/Competitive Intelligence teams. 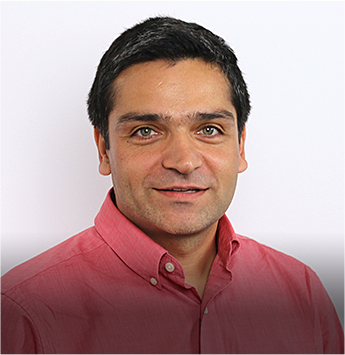 Ciprian is in charge of shaping the vision of the future consumer product portfolio and bringing it to life. 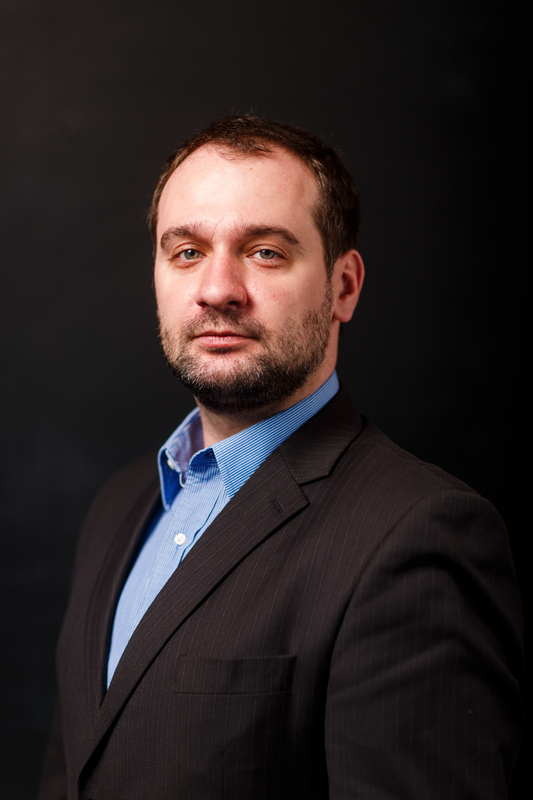 Ciprian holds a Bachelor Degree in Electronics and Telecommunication and a Master’s degree in Economic Engineering, in the field of Mechanics the Polytechnics University of Bucharest. 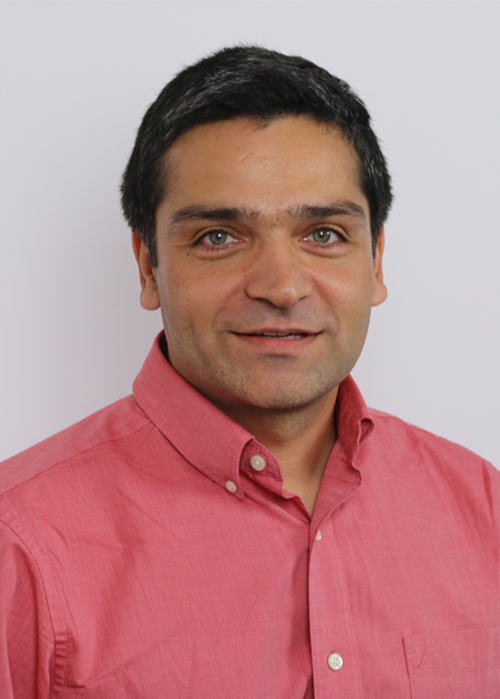 As VP of Engineering, Florin Virlan is responsible for the strategy and operational management of engineering for the consumer business unit, implementing nimble engineering processes & methodologies based mainly on agile & lean software engineering, delivering operational excellence. 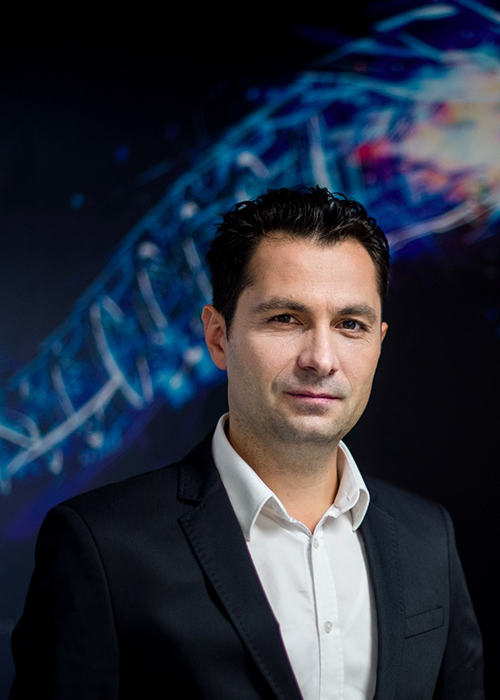 As Engineering Director, Florin's team played a critical role in developing the technologies of the first hardware security solution for IoT, Bitdefender BOX. 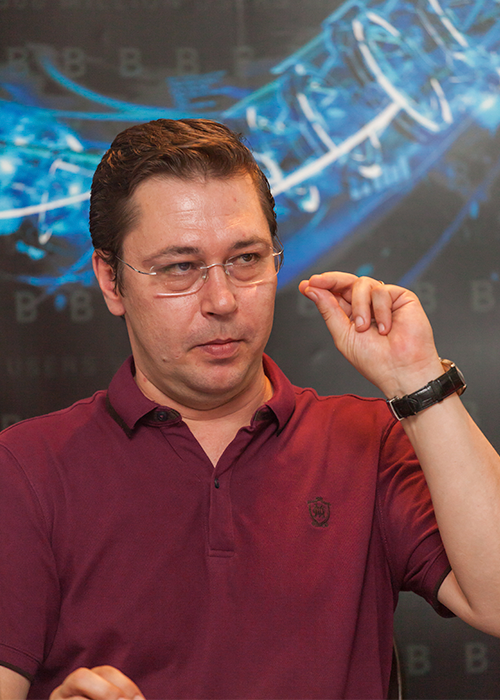 Florin first joined Bitdefender in 2003 as Quality officer. 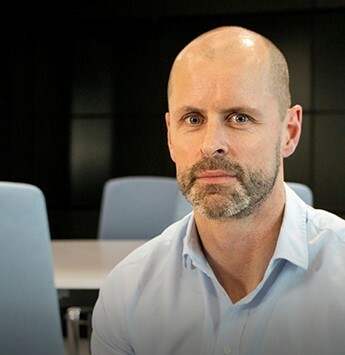 He then moved on to BluePhoenix Solutions to take on the role of QA manager before returning to Bitdefender in 2008 as QA Director. 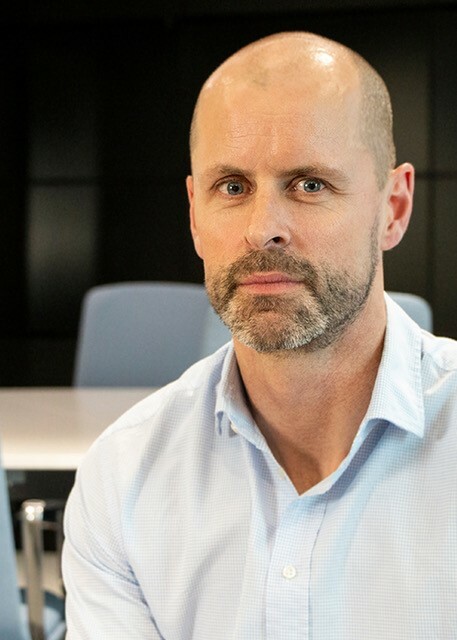 He then held various engineering roles, developing new teams and products, always with maximum product quality and improved time to market as a focus. 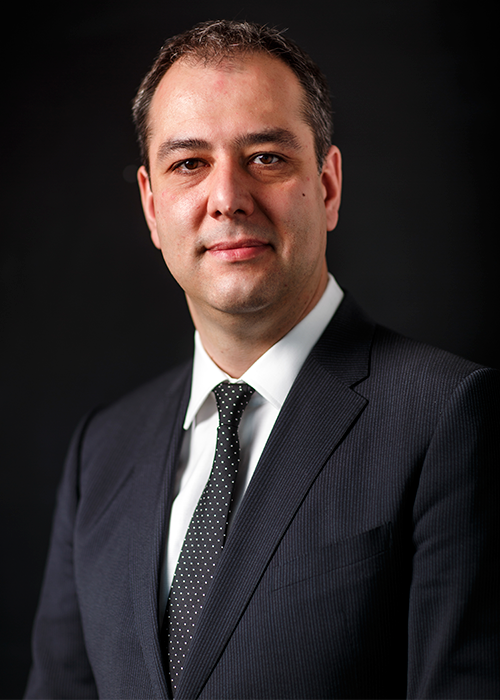 Florin holds a diploma in Electronics / Computational Systems from the Polytechnics University of Bucharest. 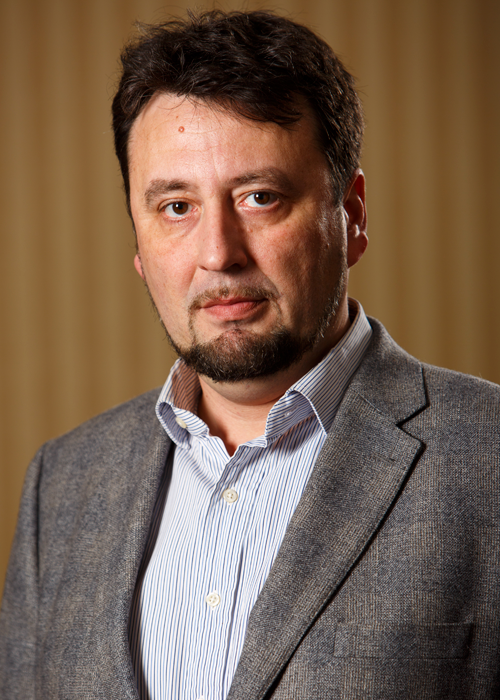 As Chief Security Strategist, Alexandru Catalin Cosoi wears many hats, from energizing and publicizing the company's technological progress from within the CTO Office, to leading the cyber-intelligence team tasked with helping local and international law enforcement agencies fight cybercrime, to serving as a company spokesperson with global media, at conferences and within security industry on advanced security topics and investigations. 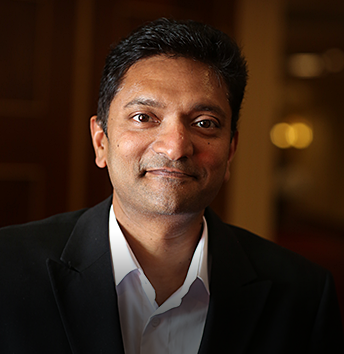 With a Bachelor’s degree in bioengineering and machine learning, and a PhD in natural language processing, he specializes in pattern extraction and recognition technologies, with a focus on neural networks and machine learning. 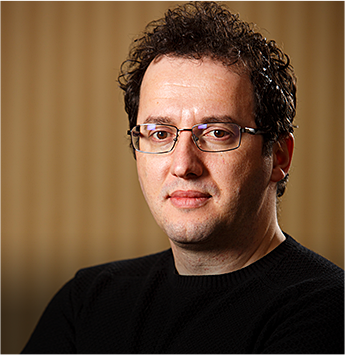 He’s been granted six patents and a series of classification technologies implemented within Bitdefender software. 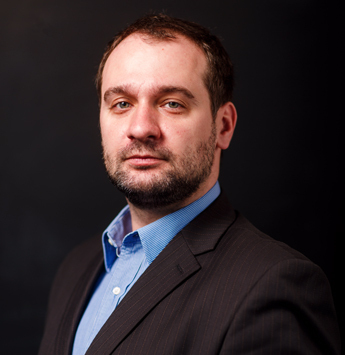 Alexandru also serves as a current member of the Internet Security Advisory Group at Europol and the Bitdefender liaison with Interpol, while maintaining contact with over 60 CERTs worldwide.